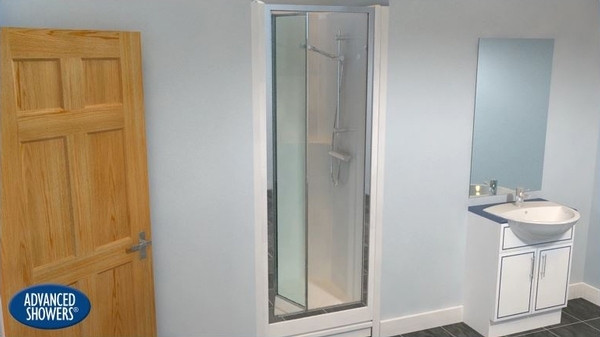 Now based in Coventry, Advanced Showers is a name, which is synonymous with quality, leak proof and sectional shower cubicles. A programme of constant research and development ensures that each product is thoroughly tested to suit the demands of each and every customer. For further information or for a copy of any of our brochures please give us a call.